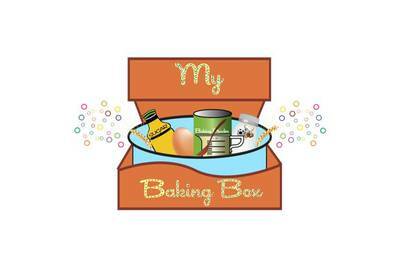 My Baking Box is currently sold out! 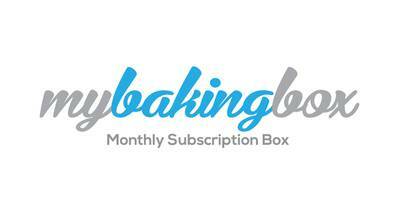 Enter your email address below to receive a notification when My Baking Box starts accepting new sign-ups! 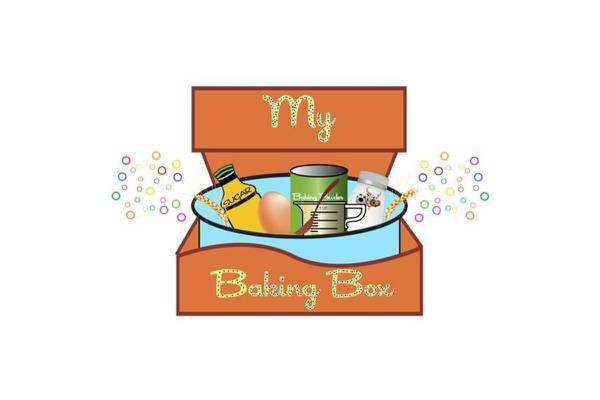 Enter your email address below to receive a notification when My Baking Box is accepting new sign-ups again. Every month you will receive one recipe, along with all the ingredients (excluding perishables) you need to fulfill that recipe. All recipes are easy to follow and include pictures as well as important details! You will also receive all the bakeware that you need for that month's recipe (measuring cups, cake pans, piping bags, etc.). Store your monthly recipes and repeat them whenever you want. You can always reuse the bakeware you received! Each box comes equipped with everything you need, including recipes, ingredients (excluding perishables) and bakeware - just open & bake! My Baking Box doesn't have any reviews!